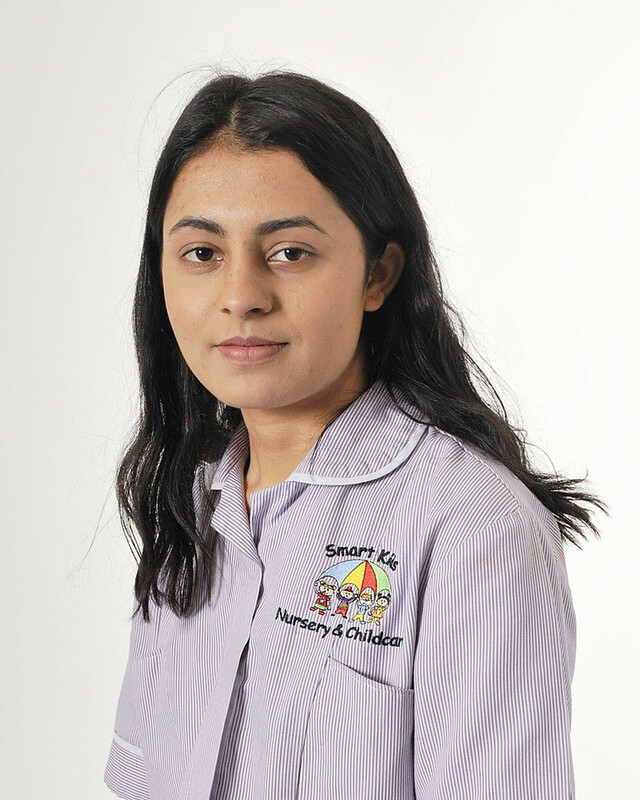 Miss Israr is one of the longest-serving members of staff at Smart Kids, having joined in October 2016. Asia works in both the Baby Room and Two’s Room. Asia holds a Level 3 certificate in Paediatric First Aid, and is Smart Kids’ nominated First Aid officer. Away from nursery, Asia enjoys playing badminton.